Yellow color. Aromas of bruleed lemon, grilled pineapple, and spray roses with a round, crisp, fruity medium body and a sleek, delightful, medium-long butter, lavender, and poached pear finish with a suggestion of oak flavor. A summertime riesling that bathes the palate in fruit, sunlight, and wild florals. 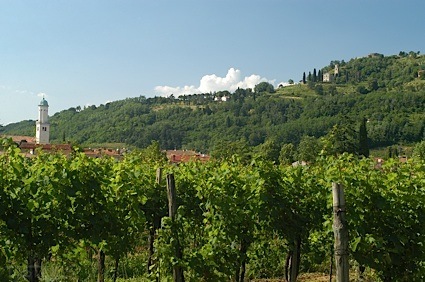 Bottom Line: A summertime riesling that bathes the palate in fruit, sunlight, and wild florals. 89 • Maverick 2017 Twins, Grenache-Shiraz-Mourverdre, Barossa Valley 14.3% (Australia) $22.99. 92 • Maverick 2017 Twins Barrel Select, Cabernet Sauvignon-Merlot-Petit Verdot-Cabernet Franc, Barossa Valley 13.6% (Australia) $22.99. 90 • Maverick 2015 Trial Hill, Riesling, Eden Valley 13.7% (Australia) $22.99. 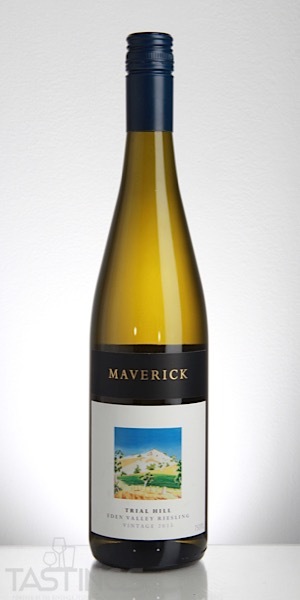 Maverick 2015 Trial Hill, Riesling, Eden Valley rating was calculated by tastings.com to be 90 points out of 100 on 1/11/2019. Please note that MSRP may have changed since the date of our review.